We at O'Reilly School of Motoring operating from Tallaght Stadium who offer first class driving tuition and have an excellent pass rate. We have over 30 years experience in the haulage and transport business. 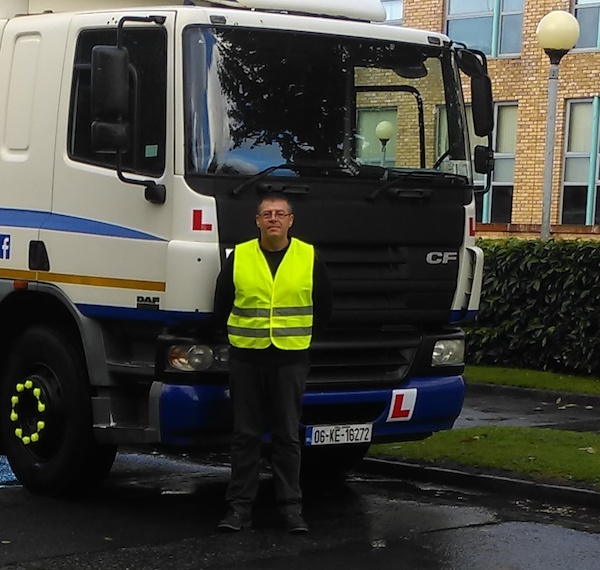 Our principal trainer Martin O'Reilly (ADI no 36901) has been trained to instruct for EDT, IBT and HGV Rigid and Artic lesson's. He brings a wealth of experience to the role and will endeavor to cater for your driving needs. 2. Get the learner Permit for the category of Motorbike you wish to Ride.